Thanks to our wonderful staff. We could not do it with out you. 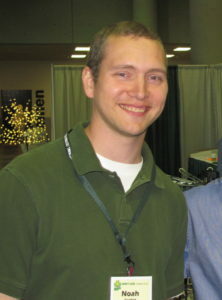 Noah graduated from The University of Missouri, Columbia with a degree in Parks and Recreation and moved to Portland, Oregon to begin his horticulture career. 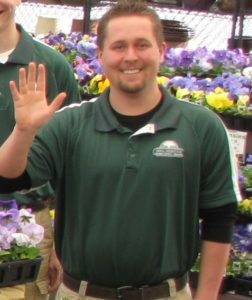 He worked at a locally owned garden center there then moved back to the Midwest to work for Earl May for a larger company experience. Noah brings that unique “big and small” company knowledge to Soil Service that helps us better serve our customers and grow the company. 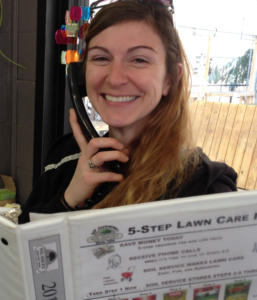 Colleen started as a seasonal patio worker who quickly moved to a full time position. 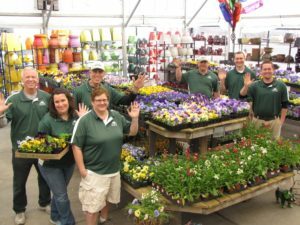 Colleen’s role further changed to Landscape Coordinator, a newly created position reflecting the need for more organization as the Garden Center Landscape Division grows. Colleen has exceptional communication and organizational skills that are uniquely suited to this challenging position. She continues her duties in the store when needed which means she is one busy person who does a great job juggling her time. She’s a really fun person who has been known to bust a dance move or two when the customers aren’t around! back to his KC roots and spent the next 25+ years travelling the US in the professional turfgrass industry. 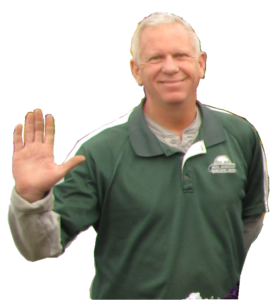 He has held a variety of positions in sales, marketing, and management, including development of biological horticulture and turf products. Kurt likes to cook and play in his garden. orchids and a great resource for how to grow them. 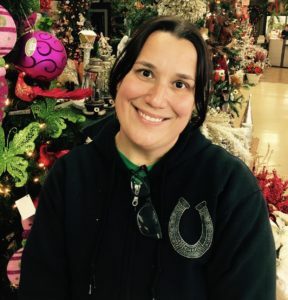 Heather has a wonderful artistic knack for designing seasonal pots either at the store or, in a newly expanded role, she can come to your home to give your pots that extra special “wow” factor. Lora makes the beautiful wreaths you see above the checkout counters, including real and artificial wreathes during the Xmas Holiday season. Under her guidance, the patio continues to improve your shopping experience. 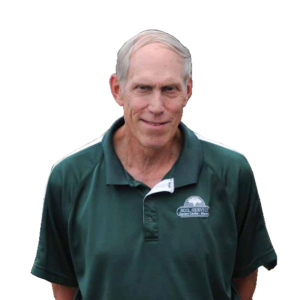 Kent grew up in the Soil Service market area and has lived and worked in the central KC area for most of his life. 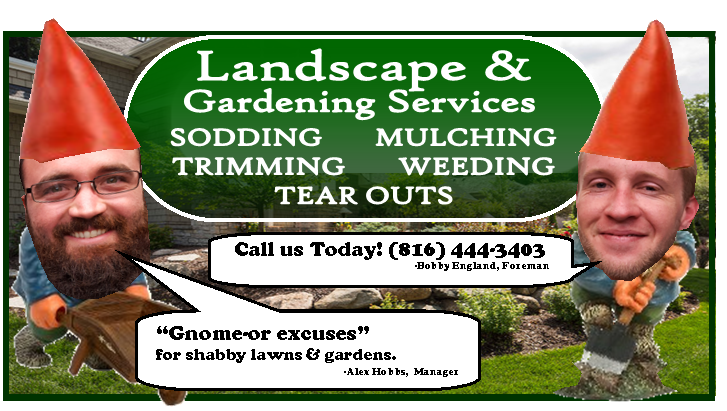 He is an accountant by profession who always had a passion for gardening. 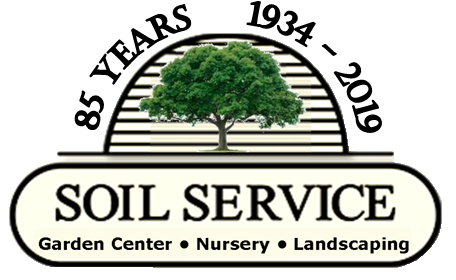 Kent brings that practical know-how to typical lawn and garden problems, and is an excellent resource for horticultural advice, especially roses. Kent is very kind in his retirement to join us on weekends and holiday periods such as Christmas. He’s also carried a note for over 56 years in his church choir! 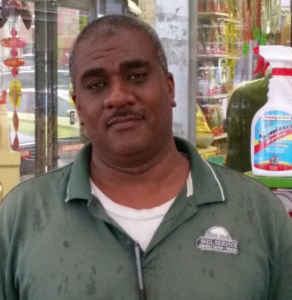 Ricky leads the warehouse crew to quickly deliver products to our customers. A significant portion of his time is in the off season as the company stocks up for the spring rush. The warehouse group’s behind the scenes logistics include efficiently organizing our many warehouses, keeping shelves stocked, and grounds maintenance. He also manages the seasonal warehouse staff. Ricky enjoys listening to Blues in his spare time.